Valid XHTML/CSS. Tableless. PSD files Included. 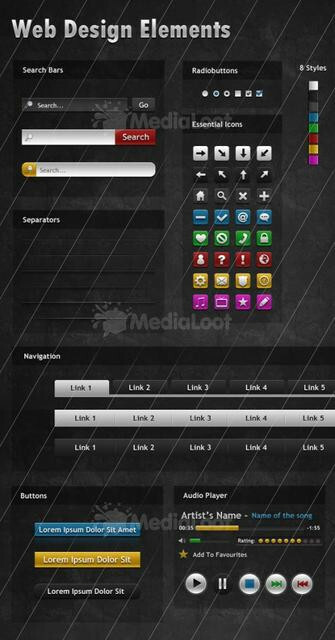 This is an awsom jQuery plugin inspired from HTC Hero Clock Widget. the "Sense UI" that all the HTC mobile phones use these days.